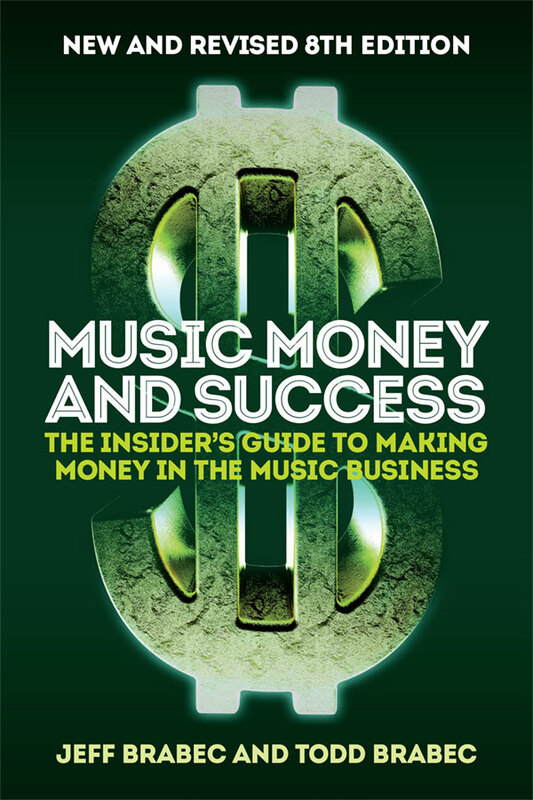 MUSIC, MONEY AND SUCCESS: THE INSIDER’S GUIDE TO MAKING MONEY IN THE MUSIC BUSINESS is the industry bible and the ultimate guide to making money in the music business. 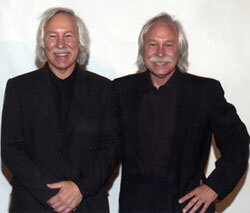 TO SUCCEED – TO MAKE MONEY –TO HAVE A CAREER – you have to know what you are doing both in music and in business. It tells you HOW THE BUSINESS WORKS – WHAT YOU MUST KNOW TO SUCCEED – AND HOW MUCH MONEY YOU CAN MAKE in Films, Television, Video Games, ASCAP, BMI and SESAC, Record Sales, Downloads and Streams, Advertising Commercials, Ringtones and Ringbacks, Interactive Dolls and Toys, Broadway, New Media, Scoring Contracts and Synch Licenses, Music Publishing, Foreign Countries and MUCH MORE. Written by industry insiders Todd Brabec, Educator, Entertainment Law Attorney and Former ASCAP Executive Vice President and Worldwide Director of Membership, and Jeff Brabec, Vice President, Business Affairs, BMG.